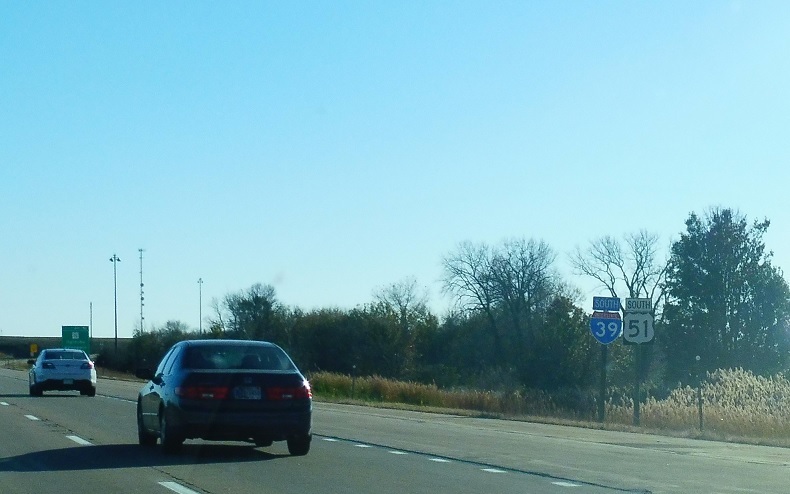 At the IL 251 exit we’ll get advance notice for Route 71. 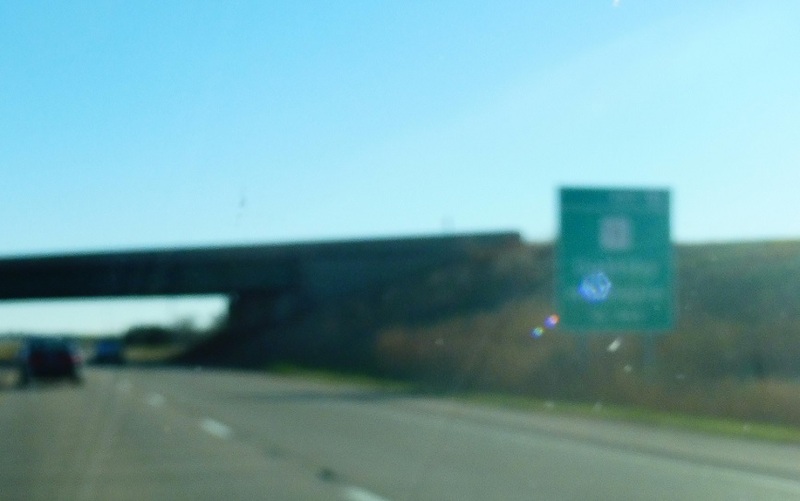 Reassurance shield after Route 251. 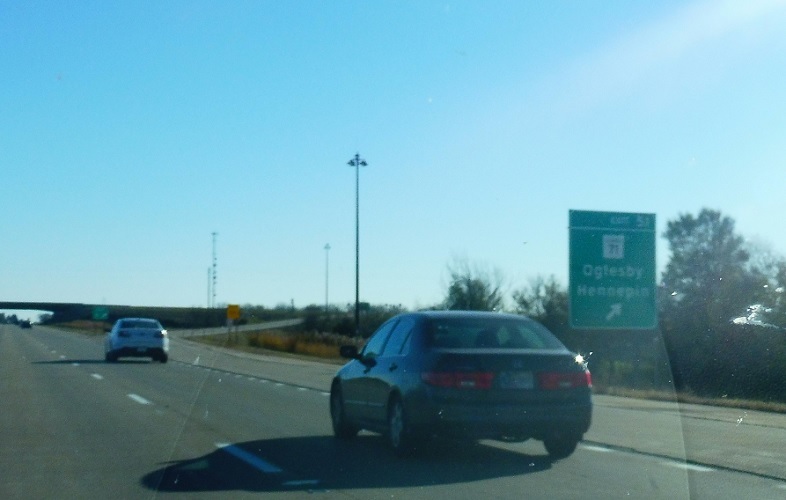 Exit for IL 71, which heads east to Oglesby and west to Hennepin.